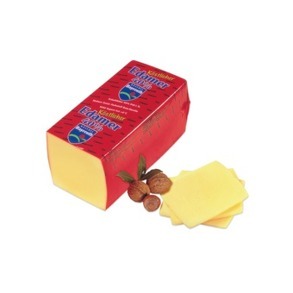 Edamer cheese at the lowest price in Thailand. You can order 1 kg or whole cheese 3.1 kg. We cut our cheese buy hand so your weight can be slightly diffrent, but we will correct it to match your invoice.